Dimensions 1 by 5.25 by 7.25 in. 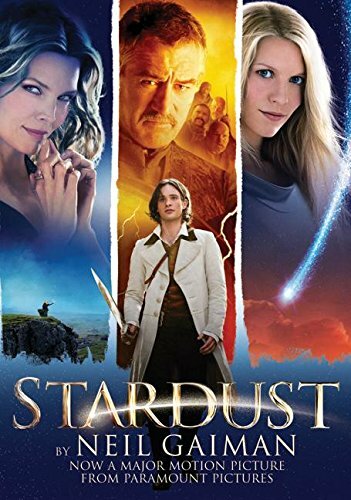 Living in a Victorian countryside town overshadowed by an imposing stone barrier, Tristran is compelled to retrieve a fallen star for the woman he loves and crosses to the wondrous other side of the barrier, where he encounters dangerous rivals for the star. Reissue. What happens when you make a promise to bring back a fallen star? Teenager Tristran Thorn is about to find out, as he ventures beyond the wall of his English countryside town. After falling in love with the hauntingly beautiful Victoria Forester, he sets out on a quest to fulfill his promise to his belovedâand stumbles into the magical realm that lies beyond.